Interns can gain more research experience at IST Austria. Bachelor’s or master’s students who would like to gain more research experience are invited to apply for internships at IST Austria. Doing internships during your bachelor’s and/or master’s studies is a great way to gain more research experience. Prospective employers, whether in academia, industry or other sectors, highly value internship experience as it shows initiative and wider exposure to different work environments, technical know-how and research cultures. 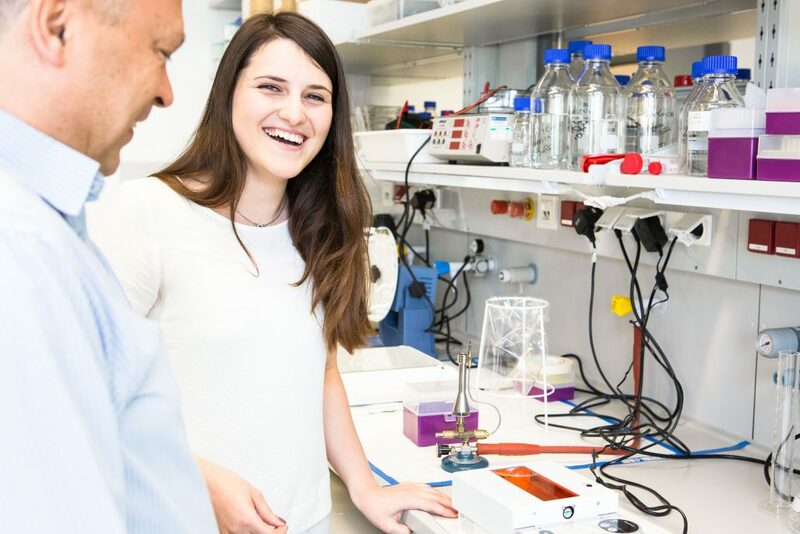 There are two ways in which you can apply to do an internship at IST Austria: the ISTernship summer program and year-round scientific internships. For more information please visit our internship website.